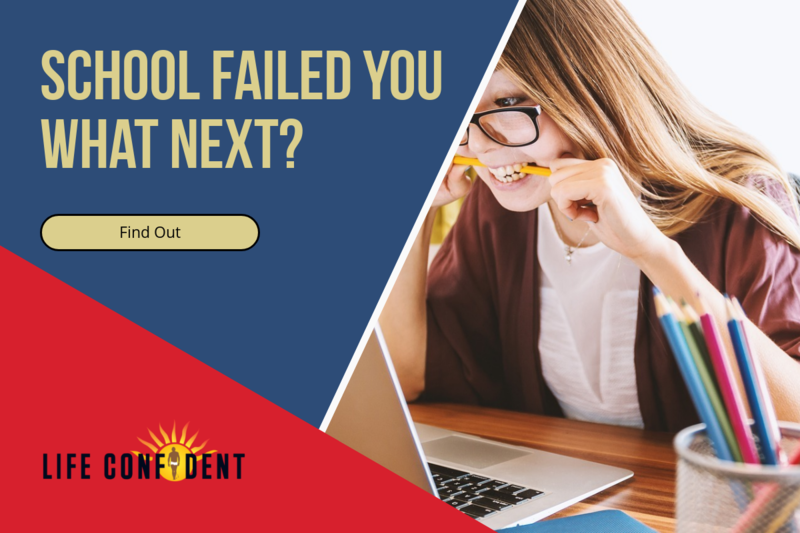 If you ever read the experiences of well-known entrepreneurs relating to their school life, and what many of the great minds of the past have suffered, there is one big common theme – They are, and were, all big failures and dropouts at school. And it may resonate with you too, if you, like me, feel you are an intelligent person yet you failed school dismally and were quite frankly bored for the majority of the time, then chances are your learning style simply was not catered for. As a child it’s frustrating, confusing, and can make you angry and rebellious when you know you are intelligent, yet the feedback you are getting from the grades of your school work are that you are the opposite of intelligent. The education system doesn’t tell you that there are four different learning styles, and it doesn’t care that you don’t fit the one style they are using. And if you are unfortunate enough not to fit into their style then you are in for a difficult childhood full of friction. To illustrate, during the last job I ever worked as an employee I was sent on a thirteen-week gas training course. Knowing my difficult academic history I knew this would be a tortuous three months back in the classroom. Struggling and falling behind as expected, one day mid-course, the sun suddenly broke out and shone brightly as the trainer, for one brief and glorious moment, switched teaching styles. The gruff, middle-aged, northerner I shared a table with, and who had got used to offering me help, he now turned to me and asked if I understood what the trainer was talking about, to which I replied, yes, no problem, I got this. And I did, for the first time I was understanding exactly what the trainer was talking about, he was actually using a prop to demonstrate the concept he was conveying. So it came as a great shock when my table partner replied back to me – well you’re a better man than I am then. During that brief moment when the tables had turned and the teaching was suiting MY learning style, it was no longer suiting my neighbours learning style and he had become lost. What if this had been how teachers taught during my childhood I lamented, how very different my life would be now. 4. Dynamic – The What if? From these four learning styles it is clear to see that education systems the world over favour learning style number two. It is clear to see how learning style number one people like me who need to visualise the bigger picture first and find the meaning before diving into the detail, were constantly behind the number two’s because we are lacking a vital chunk of information that only comes toward the end of the learning curve. Today if you are stuck in a low paying, low to semi-skilled job with no real prospects for a better future other than a vague hope for some distant promotion, it is likely you are not a number two. 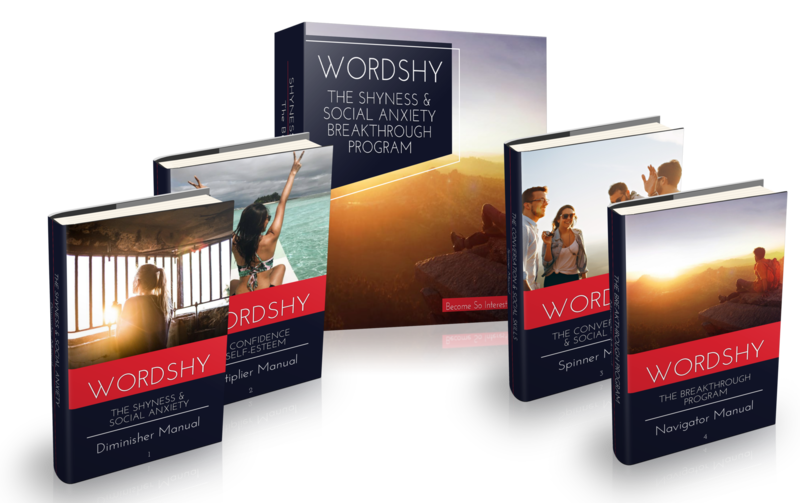 If you spent your childhood in the invisible hand-cuffs of a skewed education system, you subtly got the message over time that you have less worth, this drained your self-esteem, which resulted in your current belief your current job is all you are worth. Lifeconfident is a growing site and will be adding tools and strategies to help, support, and level the the social and economic playing field for people like you .